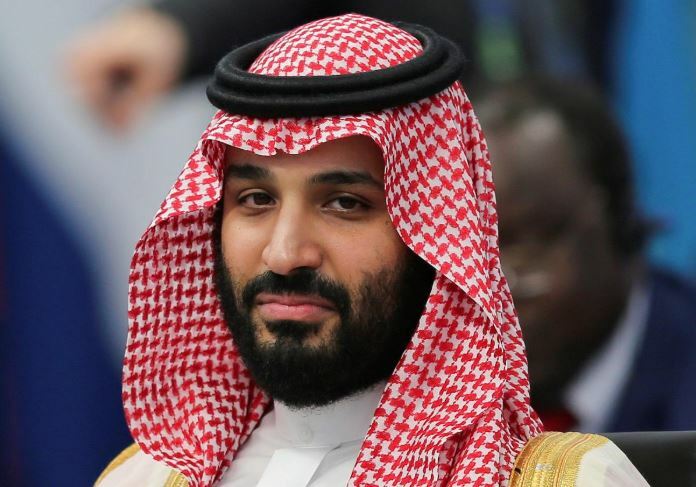 Morocco recalls envoy to Saudi Arabia for consultations - SABC News - Breaking news, special reports, world, business, sport coverage of all South African current events. Africa's news leader. Tension in Moroccan-Saudi relations has been silently brewing since the rise to power of Crown Prince Mohammed Bin Salman, the Gulf kingdom’s de facto ruler. This entry was posted on 09 Feb 2019,08:35AM at 8:35 AM and is filed under Africa, Homepage Latest Stories Slider. You can follow any responses to this entry through the RSS 2.0 feed. Both comments and pings are currently closed.